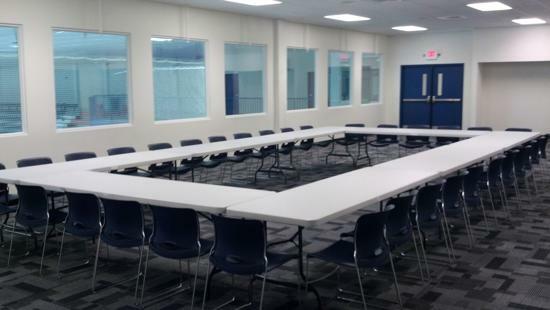 The Ice Vault’s state-of-the-art conference and meeting space is located in Hallowell, Maine, on the Whitten road on the Augusta / Hallowell line. 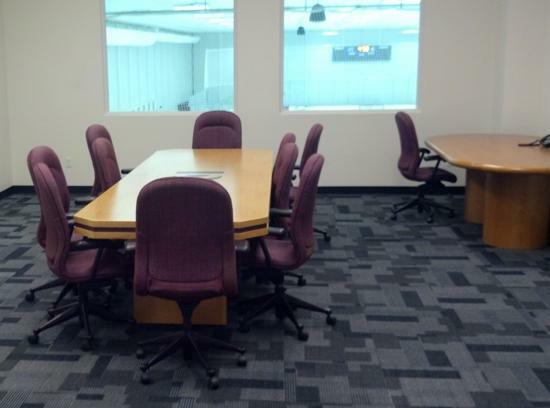 Our facilities are great for both social and business functions. 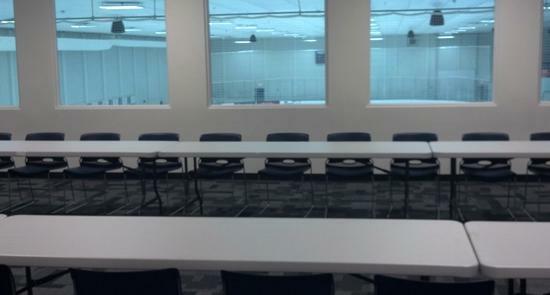 We invite you to hold your next meeting in a professional atmosphere. Easy access from Interstate 95. A central location approximately one hour from Bangor and Portland, and 30 minutes from Lewiston/Auburn. Ample parking for conference participants. ©2019 Maine Ice Vault / SportsEngine. All Rights Reserved.